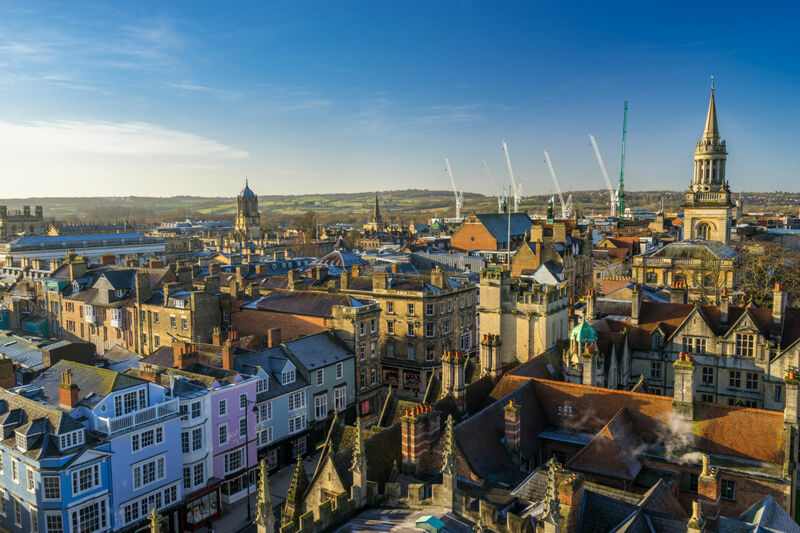 Oxford is considered the ‘city of dreaming spires’ and is a beautiful, inspiring city that combines historical architecture and iconic sites with a youthful, dynamic nightlife and music scene. As a famous back-drop to numerous films and TV series you’ll probably feel like you’ve already visited, perhaps you have – as Oxford is an absolute ‘must see’ for both UK and international tourists. As a student in Oxford you’ll find that you’re welcomed with open arms, as this is a world famous student city and home to two universities, Oxford University and Oxford Brookes University. 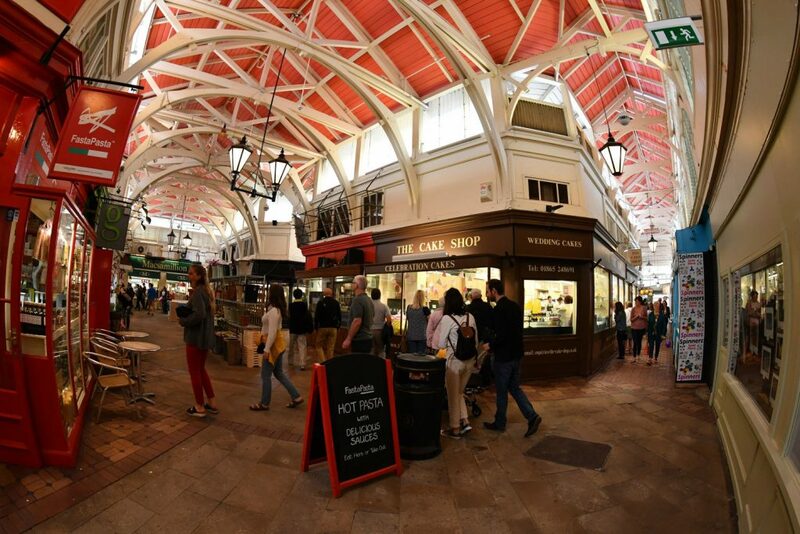 Whether you spend your days punting on the river, shopping in the new Westgate shopping centre, exploring the many museums and sites or socialising in the student-hub of Cowley Road, you’ll find plenty to keep you occupied in this busy city that is only a short train journey away from London. At CRM Students, we are offering a wide range of student accommodation for Oxford Brookes students, suitable for all budgets. Whether it’s a flat to share with a group of friends or a studio for extra privacy, we’ve got a room for you. Perfectly located in a popular area of Oxford, you will find a comfortable environment with a friendly community, which is ideal for all types of students to study and socialise. Westgate Shopping Centre – Shops, restaurants, bars, Curzon Cinema and Junk Yard Golf!